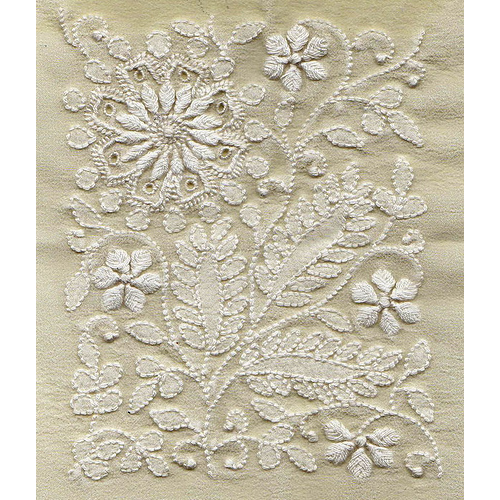 We are a well-known manufacturer & exporter of Chikankari Embroidery and Dori Embroidery. We are also offering an excellent quality of services such as Bead Embroidery Work and Ribbon Embroidery Work. We are leading Manufacturer & Exporter of Chikankari Embroidery and Dori Embroidery. Also offering an excellent quality of service such as Bead Embroidery Work and Ribbon Embroidery Work.